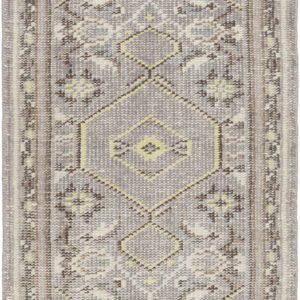 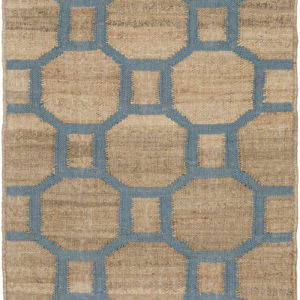 Home / New Rug / Natural Fibers / HLL3 A HANDKNOTTED JUTE RUNNER 2’6X8. 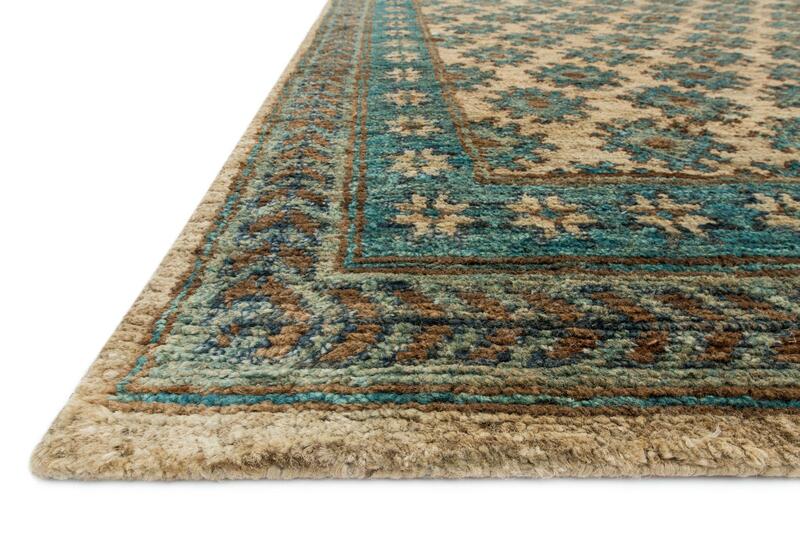 HLL3 A HANDKNOTTED JUTE RUNNER 2’6X8. 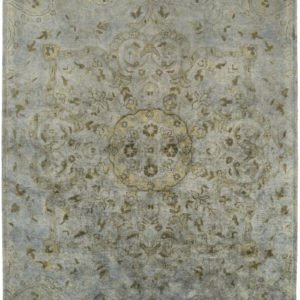 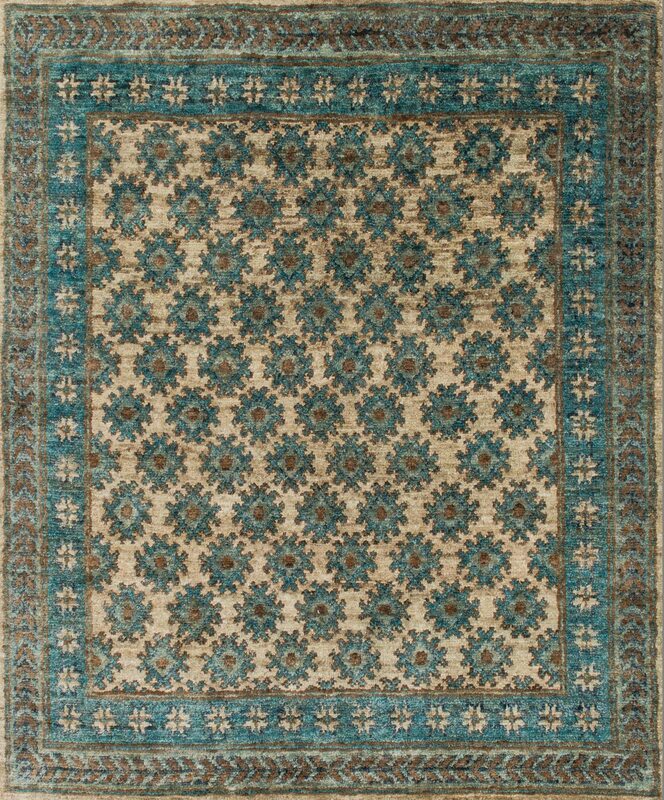 Handknotted jute rug from India.